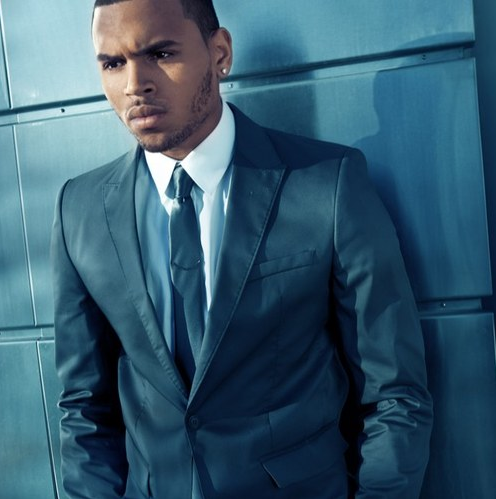 Chris Brown | Model Citizen? Wilhemina International, primarily known for breeding top models, has been on an acquisition spree to beef up it’s artist management division. Their newest client is the ridiculously-talented trouble magnet Chris Brown. The partnership, as reported by WWD, will focus on securing endorsements and licensing deals with lifestyle brands in the fashion and beauty categories. It’s been almost three years since Brown lost his endorsement deal with the Wrigley Company (makers of Doublemint Gum), and I think it’s a good time for his team to start doing temperature checks with brand managers and CMOs to see if they’ve warmed up to him being a prospective rep for their company. Because even with his troubles over the last few years, his fan base has remained intact and has helped keep his career afloat during a time when he was being blacklisted by the music industry. And that, along with the fact that he has an online audience of over 11 million people will surely be attractive to almost any company that thinks about hiring him as a spox. I am a firm believer in second-or in Brown’s case tenth-chances, and I’m really hoping that he will stay out of trouble and focus on sharing his many gifts with the world. Only time will tell how things will end up. But one thing’s for sure, the company that signs Chris Brown to an endorsement deal at this stage in his career/life will have to be extremely brave and forward-thinking because working with him right now is still considered risky business. Wilhemina also announced that they signed singer Keri Hilson. Good for her!